Held from 12-15 March 2019, the Cheltenham Festival is the second biggest horse racing event in the UK. A total of 28 races, of varying grades, will take place over four days at the Cheltenham Racecourse during this time. Attended primarily by British and Irish-trained horses, the festival is an occasion of merriment with lots of money changing hands. With less than a month remaining, the buzz is at an all-time high for the Cheltenham Festival. The horses and jockeys are ready, and so are the fans, punters, and bookmakers, who are waiting eagerly for the event to begin. While deciding on what to wear during the festival is essential, the spotlight is on the horses, and especially the early Cheltenham betting offers 2019 that can lead to significant profits. Right now, is the ideal time to get some great deals and welcome bonuses from bookmakers. 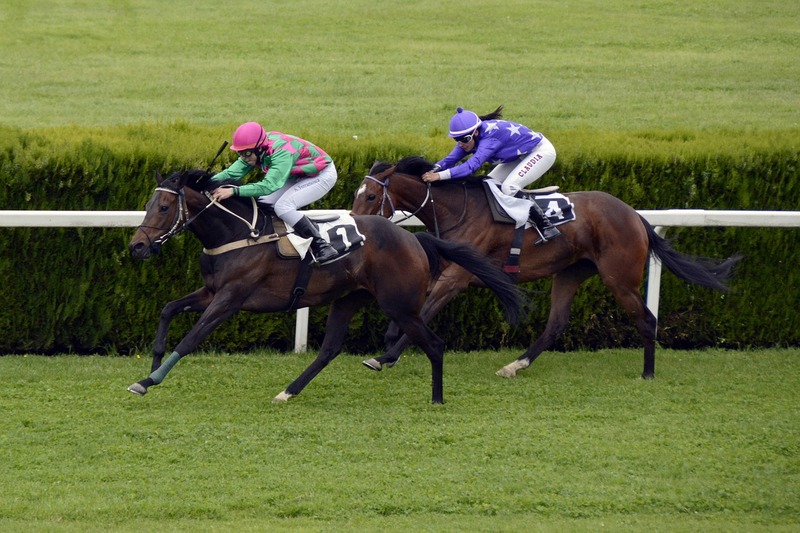 Moreover, with all the information available about the different horses taking part, you can quickly analyse them and pick the ones you are most confident with placing your bets. There is an atmosphere of high excitement and expectations from the first day of the Cheltenham Festival. Among the seven races that will take place today, the Arkle Challenge Trophy is one of the most prominent. Run over 2 miles and consisting of 13 fences, the race’s name is in honour of Arkle who won the Gold Cup at Cheltenham three times. For punters who plan to bet on this race in 2019, it is a great idea to use some of those free bets on horses such as Lalor at 5/1 odds and the oh-so-dramatic Kalashnikov at 6/1 odds. The second day of the festival brings about one of the most awaited races. The Queen Mother Champion Chase has 12 fences and a 2 miles long track. 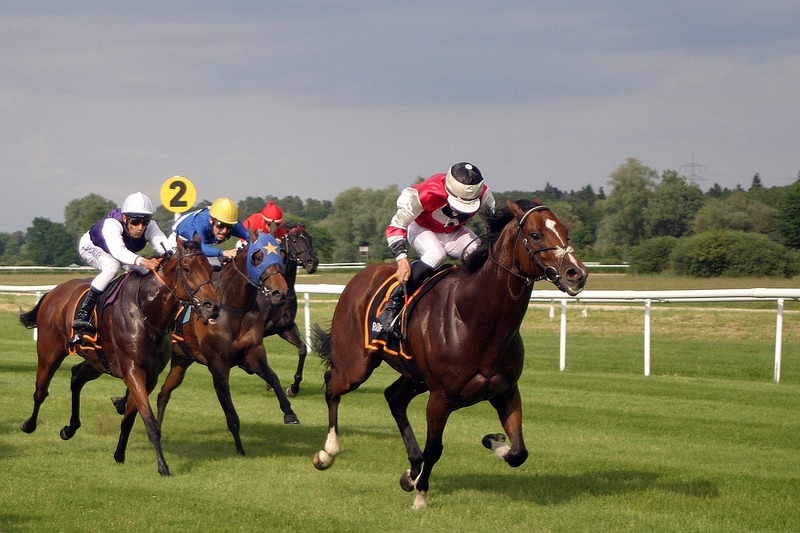 For punters, enhanced odds are an excellent way to increase their profits significantly, and it’s always good to spread out your bets over a few horses. Altior at 5/11 is a hot favourite, but one must not disregard the Haldon Gold Cup winner, God’s Own, even though bookmakers have him at 50/1 odds. Min and Footpad are two of the eccentrically named horses who are expected to reach the finish line first and are listed at 8/1 and 9/1 odds respectively. Many regulars are aware that there are two main tracks at Cheltenham. Out of the two, the New Course is where the Ryanair Chase takes place on the third day of the festival. It’s a relatively new race, started in 2005, and consists of 17 fences over a distance of 2 miles and 5 furlongs. Min and Footpad are once again the top running horses, but punters could very well use their money back offers on horses such as Monalee, listed with 8/1 odds, and Top Notch with odds of 10/1. The last day of the races is all about the Cheltenham Gold Cup. However, that is not to undermine the other horse races which are equally good money-making opportunities. The Albert Bartlett Novice Hurdle is for novice hurdlers who are four years and above. The track is 3 miles long, and Commander of Fleet at 8/1 odds and Birchdale at 10/1 are the frontrunners for this one. This is our Plea... please watch. Video of This is our Plea... please watch.